Box Out Bullying Teams Up With #hatnothate For Bullying Prevention And Cessation. 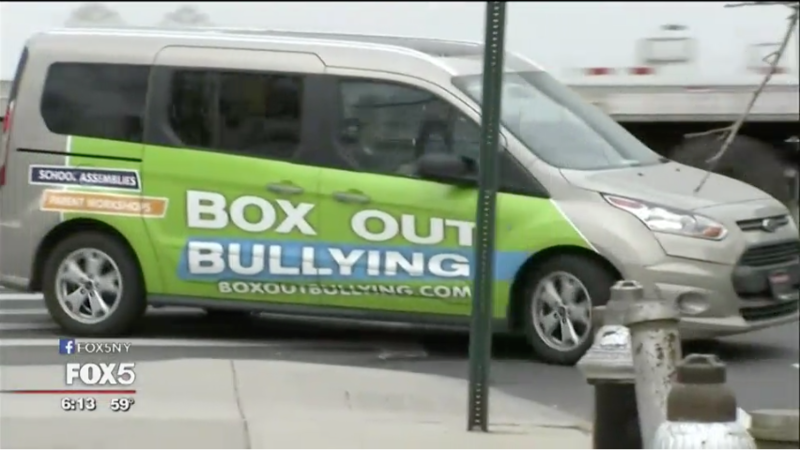 NEW YORK (FOX 5 NY) – Box Out Bullying team members travel to schools and special events across the country in a van that you can easily spot. And with a message that is spot on. About one out of every five students in schools in the United States reports being bullied, according to the National Bullying Prevention Center. 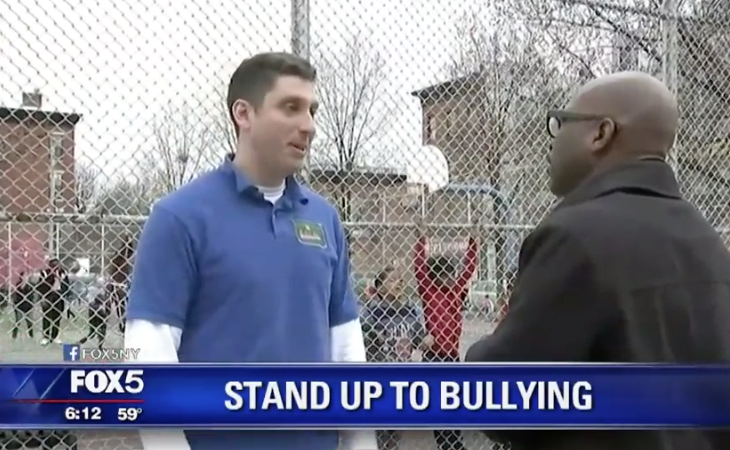 School is where bullying starts for most kids so that is where Jeremy Rubenstein is trying to end it. 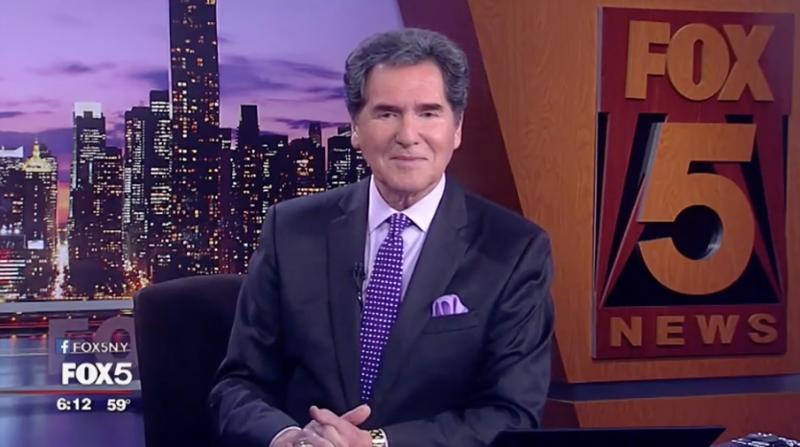 A decade ago, he created a program called Box Out Bullying, a 40-minute interactive classroom presentation that is part Broadway play, part game show to educate kids on bullying in all its forms. “Students are learning by seeing, by listening, but more importantly, by doing. One of the many keys to the success of Box Out Bullying is to engage in all modalities of learning. So it doesn’t matter if a student is a visual, auditory, or kinesitic learner,” said Rubenstein. Box Out Bullying is based in Jackson Heights, Queens, but has branches across the country. These have partnered with other anti-bullying groups, such as Hat Not Hate, to reach audiences of different ages. “We know an eighth grader is very different developmentally than an 8 year old. That’s why we have three versions of our kickoff assembly to cater to lower level elementary, upper level elementary, and middle school/jr high school audiences,” said Ethan Kahn, Teaching Artist with Box Out Productions. Box Out Bullying is partnering with Lion Brand Yarn as part of their #hatnothate campaign. For more information and to plan your anti-bullying efforts for the upcoming school year visit boxoutbullying.com.